A dragonfly that travels up to 4400 miles? Timing the dormant oil spray for your fruit and landscape trees to get rid of nasty pests? 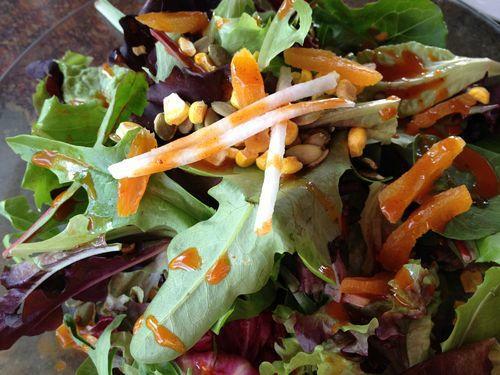 The best salad this side of the Pecos (or further!)? Listen to today's Zesty Garden.